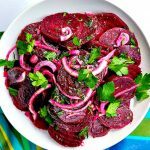 Here is a collection of 8 gluten-free mouthwatering side dishes that will make your Thanksgiving dinner unforgettable. 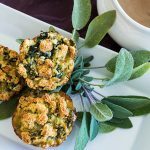 If you are having turkey as the main attraction, you will love these healthy simple to make vegetarian recipes. These sides are not your typical Thanksgiving recipes. 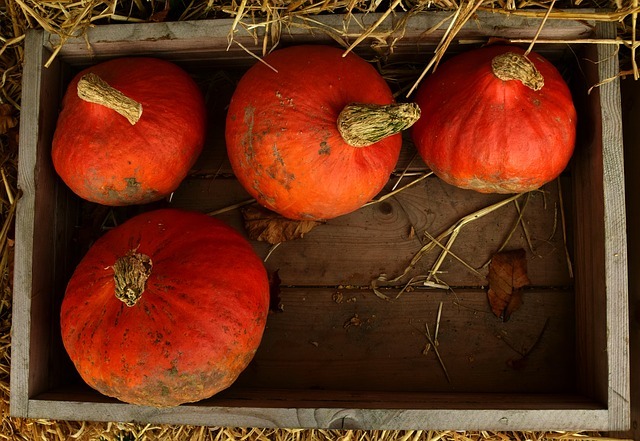 The tasty vegetarian sides will add tremendous flavour and textures that will pair wonderfully with Thanksgiving dinner. This dish is so simple to prepare yet tastes absolutely wonderful. 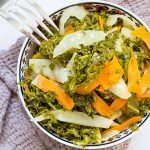 Kale, cabbage and carrots make tempting partners in this tasty dish. 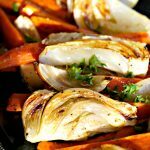 This light vegan dish is packed with healthy nutrients, enjoy! Entertain like a chef with this sumptuous roasted brussel sprouts with fresh figs recipe. 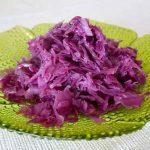 The tiny cabbages are lightly spiced and caramelized with added sweetness from the fresh figs. 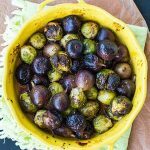 Brussel sprouts are not everyone’s favourite vegetable, but this vegan dish is always a huge hit with turkey dinner. This creamy cauliflower mash recipe is so simple to make, not to mention super healthy! 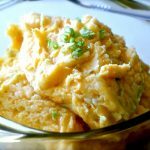 There are many versions of cauliflower mash, but this recipe has a little more flavour than most. Serve this cauliflower mash dish with your turkey dinner, you won’t be disappointed.